Nobody can get anything done with a powerless mobile phone. If the battery dies, so does your productivity. 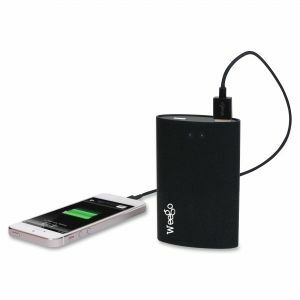 Thankfully, power banks and portable battery packs are now available, offering a way to take a few extra hours of life with you wherever you go. These battery packs are potential life-savers. Smartphones aren't always able to get through the entire day without a recharge, especially if you do a lot of work away from your computer. So it's easy to see the benefit of carrying spare power around. There is another place where extra battery power can make the difference between a productive day and disaster- your car. 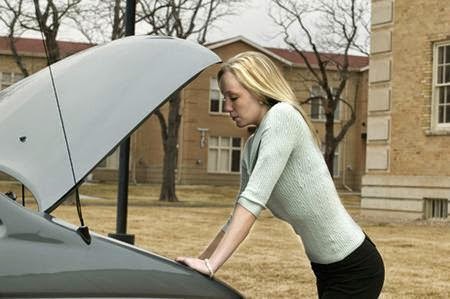 It doesn't happen as often, but the effects of a dead car battery are expotentially devastating. Without an auto service or the combination of a helpful friend with jumper cables and the knowhow to use them, you're stuck. Now imagine if supplying your car with emergency power was as easy as charging your phone. 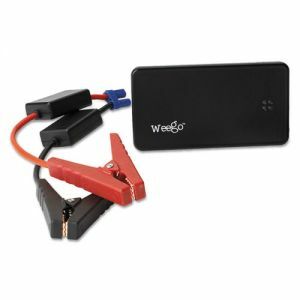 That's right, Weego now has battery packs that charge both electronic devices and engines! Not only your car or truck, but also your boat, motorcycle or ATV as well. All three of the Jump Starter models will recharge phones, laptops and tablets, but depending on the engine of the vehicle you want to keep charged, you may need to upgrade beyond the standard pack. This comparison chart will help you determine whether you need the standard, heavy duty or professional pack. Has The Toilet Paper Roll Debate Been Solved?